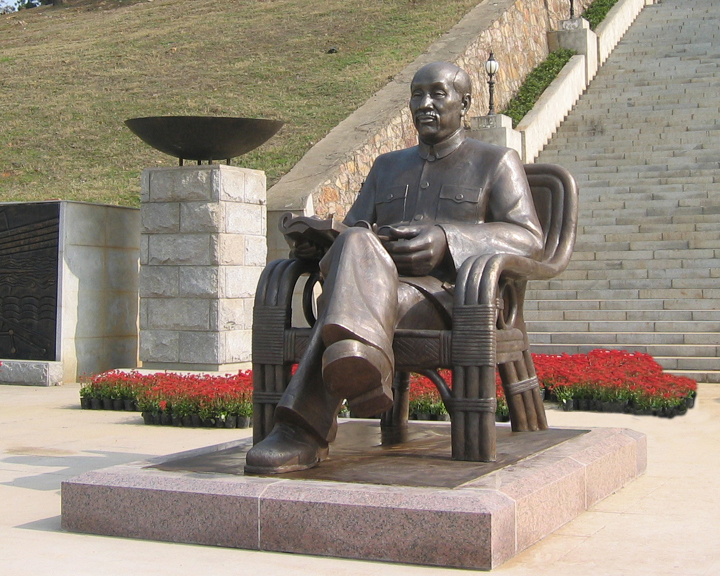 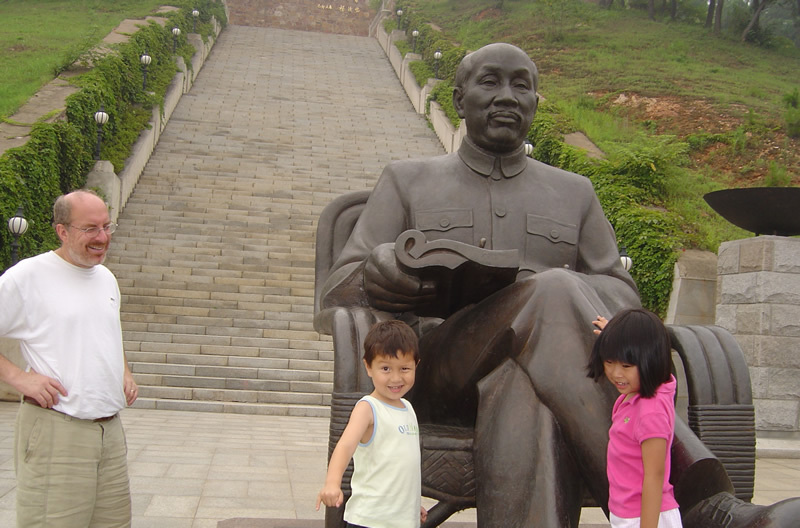 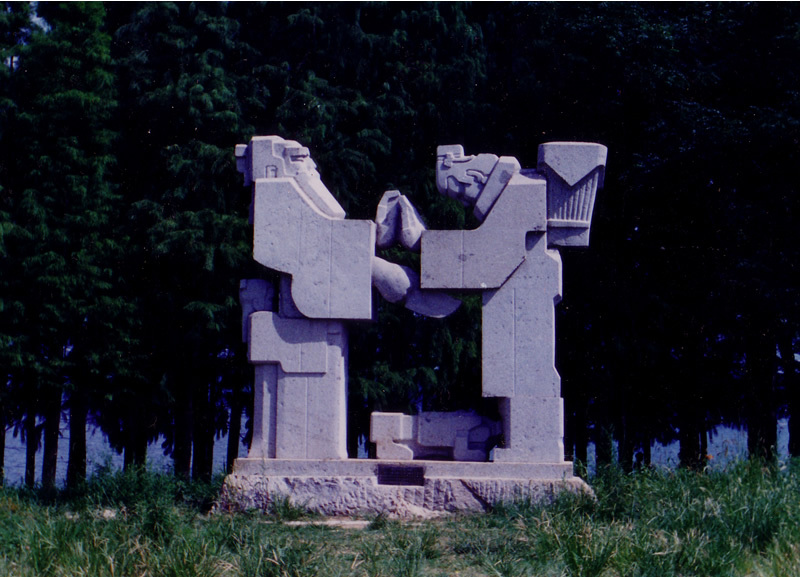 Liu Zhengde's public sculptures can be found throughout China. 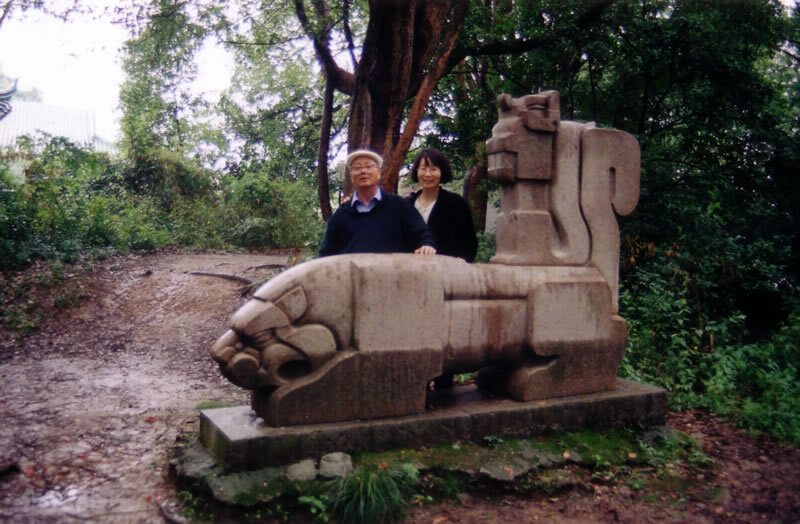 He is most widely known for his Chinese fable sculptures, many of which are displayed in the Fable Garden in East Lake Park in Wuhan, China. 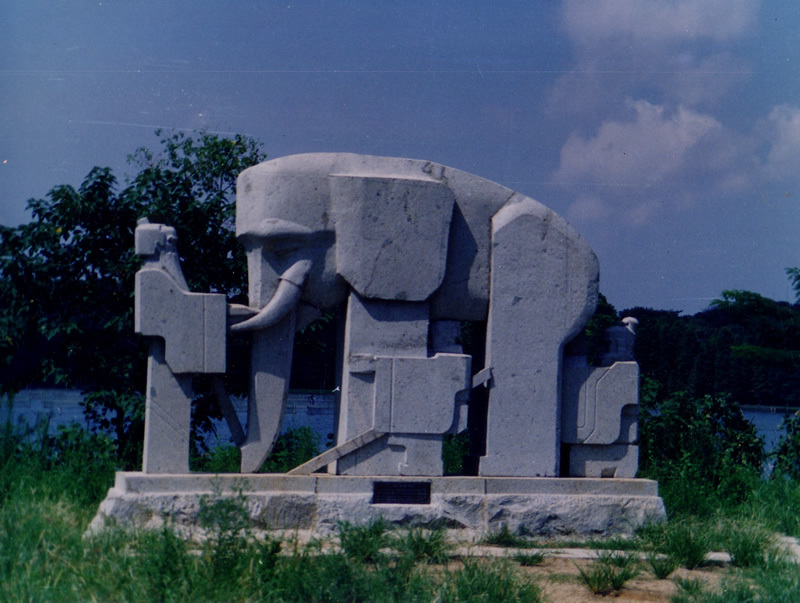 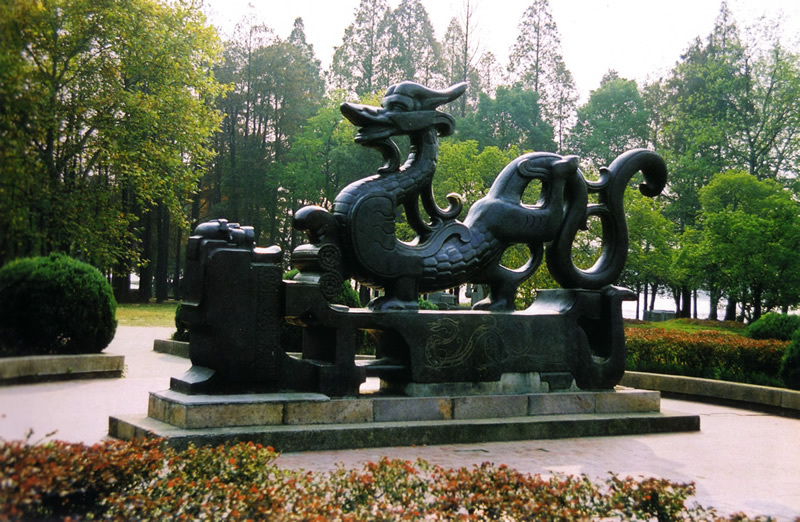 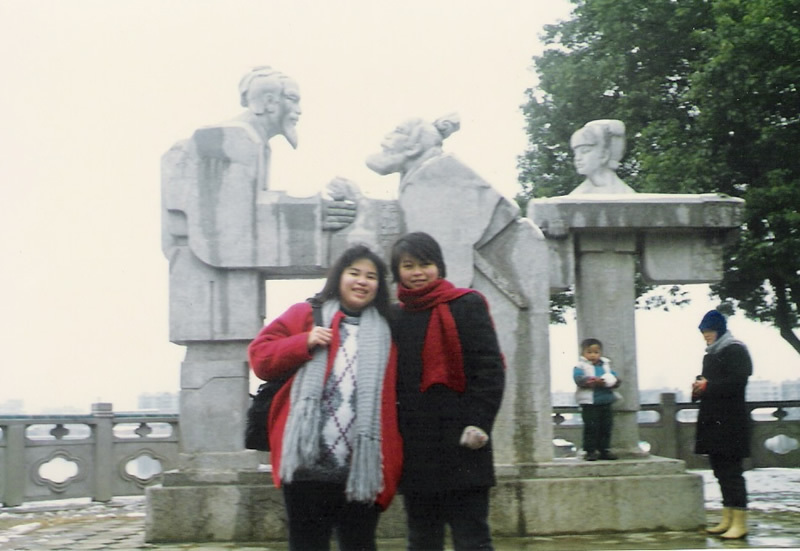 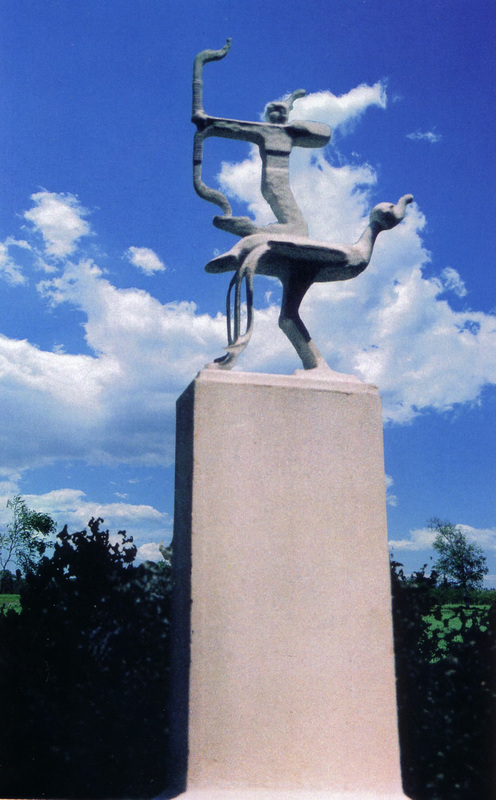 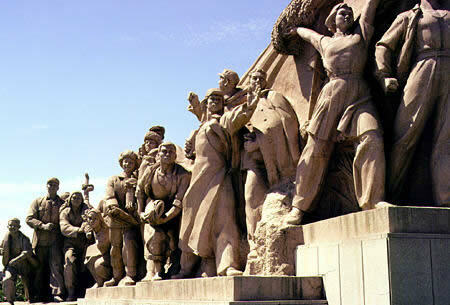 In addition, Liu's public sculptures can be found in Tienanmen Square, Bejing; Wuhan University; Wuhan; Changshu City, Jiangsu Province; Yichang City, Hubei Province; and Guangzhou, Canton. His sculptures have been exhibited in the National Gallery of Fine Arts in Beijing and Museums and galleries in Taiwan, Hong Kong and Moscow. 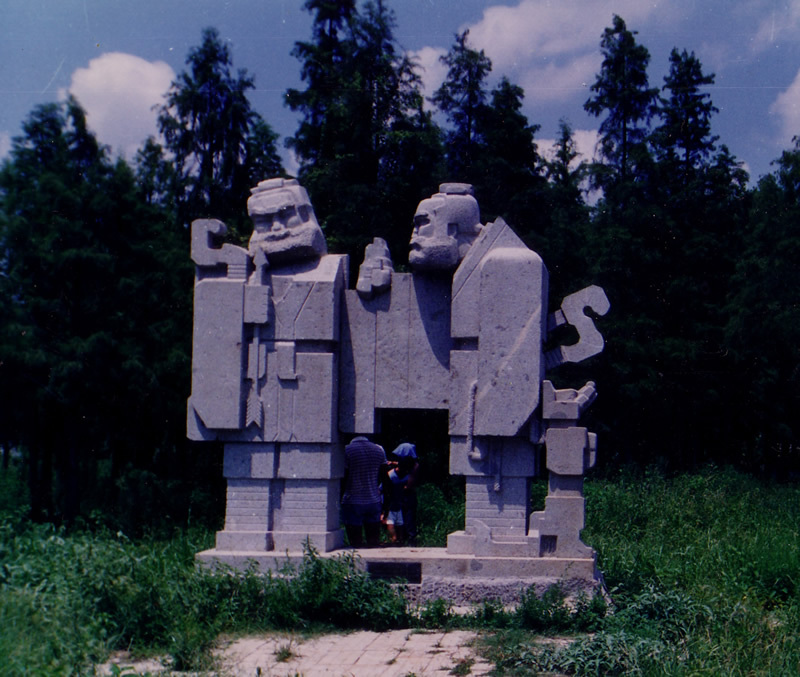 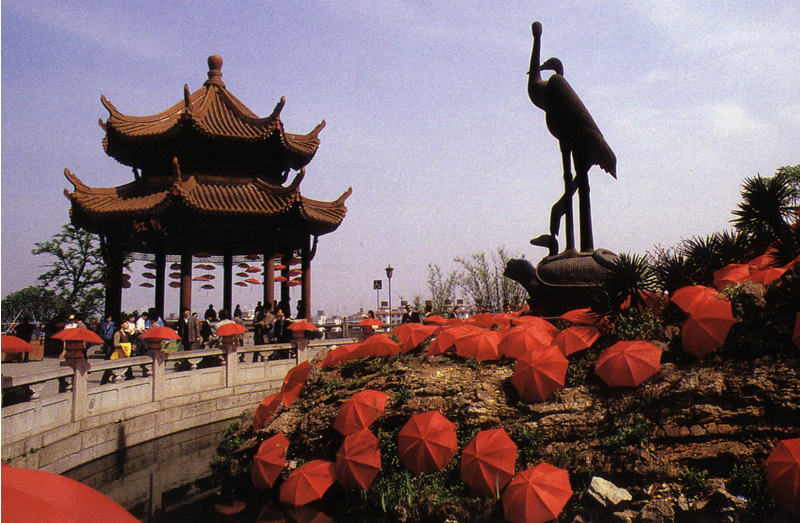 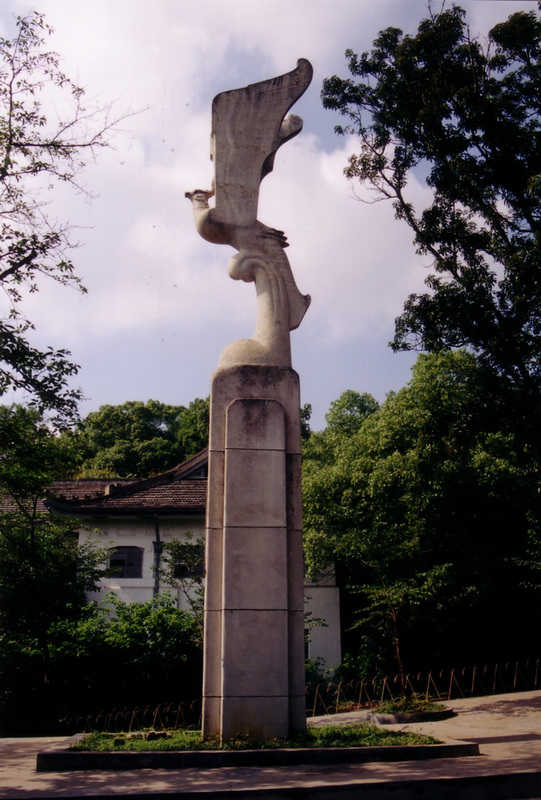 Photo is courtesy of John T. Young, Contemporary Public Art in China, University of Washington Press.